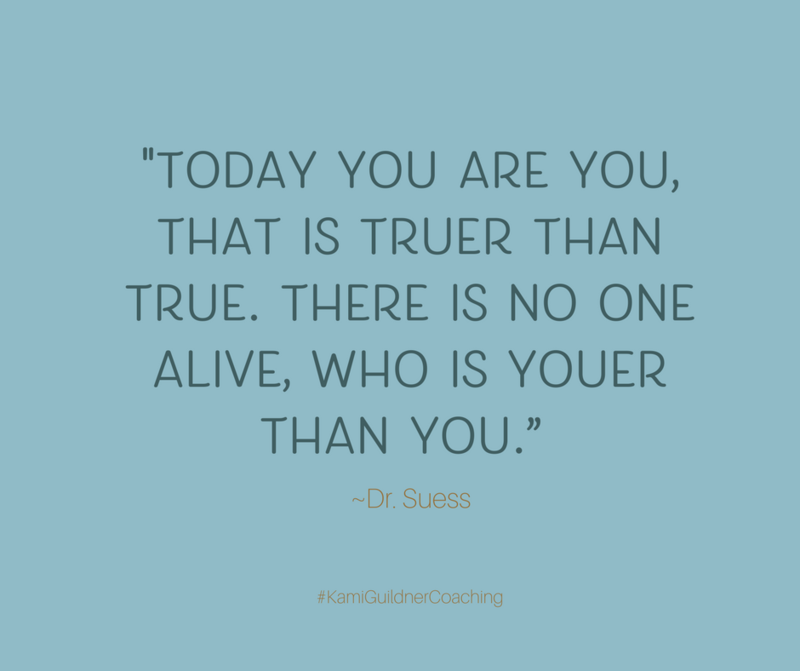 When you are ready to re-invent yourself remember,”Today you are you, that is truer than true. There is no one alive, who is youer than you.” Celebrate you. Love the skin you’re in, it looks good on you, no – it looks great on you! Step with confidence into your new role. But: “Be sure when you step, step with care and great tact, and remember that life’s a great balancing act. Just never forget to be dexterous and deft. And never mix up your right foot with your left.” Stay in balance. Re-direct your time and energy on those tasks, or people that give your life the greatest meaning. Eliminate everything you can that zaps your time or energy. Once you have all the bubblegum you can chew, stop. So, where do you go from here? “Sometimes the questions are complicated and the answers are simple.” Listen to the whispers in your heart. What excites you? What lights up your insides? The signposts are there to guide you. The answers are often so simple. Remember “Think left, think right, think low and think high. Oh the things you can think of if only you try.” This is the gift of dreaming outside of your box. You’re not what you do. You are not your title. I’m certain that you can apply your gifts in ways that you have never imagined. Play in the possibilities of what can be. That’s where innovation lives. As you begin your journey of self-discovery, remember, “You have brains in your head. You have feet in your shoes. You can steer yourself in any direction you choose.” Be honest, become your biggest fan and state, out loud (yes, actually talk to yourself) what you know you really want to do with your life. There is nothing stopping you, so listen to yourself and get started. Step in the direction of your dreams. Finally, I ask you, “Why fit in when you were born to stand out.” Your gifts are yours and yours alone – and they’re meant to matter in the world. Take time for you. Your passions. Your yeses. Your calling. Your purpose. And know, you don’t have to do this alone. I’d love to hear all that is calling to you. I’d love to help you blueprint your way to success. Grab one of my Yes-to-You Sessions today.